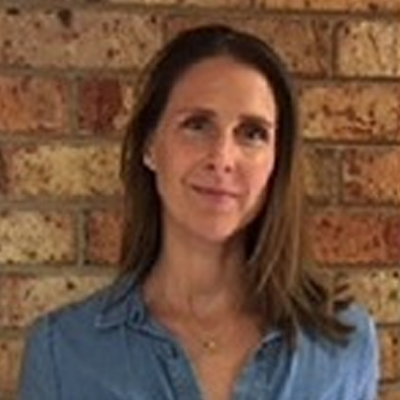 Danni Rowlands has worked at The Butterfly Foundation, building the education services for the prevention/early intervention of eating disorders, since 2007. She has worked with thousands of young people, parents and professionals and through Butterfly Education over 550,000 young people and 6,000 professionals/parents have been reached around Australia. Butterfly Education is based on evidence, are age, developmentally and role appropriate and adhere to existing guidelines to ensure safe practice. The aim of this work is to educate and inform individuals and communities of the risk and protective factors that underpin body dissatisfaction, disordered eating and eating disorders, in males and females. They have been developed in a format to suit the needs of Australian schools and communities. Danni has worked in the not for profit sector for almost 20 years, with specific involvement in the eating disorder sector for over 13. Danni has worked and volunteered in various roles during this time following her own lived experience with an eating disorder. Post her recovery Danni has shared her story to advocate for better support of eating disorders at federal government level and also to educate about eating disorders in the media. Danni has provide peer recovery support/mentoring to people with a lived experience privately and within structured and supported programs at private eating disorder clinics in Melbourne. Danni has also been involved in eating disorder research. Post her lived experience Danni worked as a fitness professional for many years advocating healthy and positive behaviours exercise supporting the non-diet approach. Danni played Netball at the highest level in Victoria for over 10 years retiring in 2008. Danni is passionate about building resilience in young people and the prevention and early intervention of eating disorders. Danni is also a mother of 2 pre-school aged children.